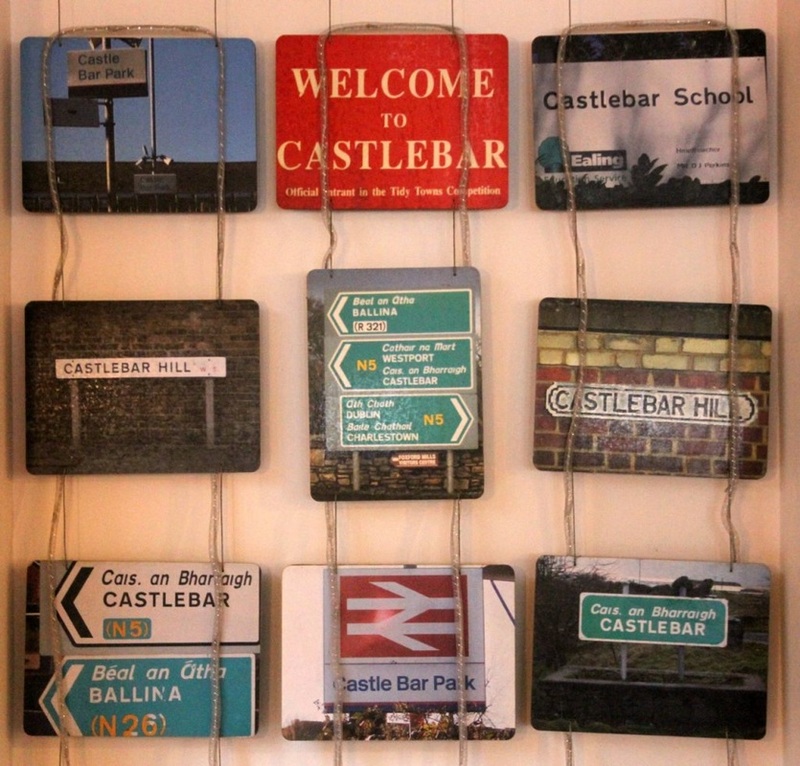 Here at The Castlebar we pride ourselves on ensuring your visit is relaxing and enjoyable. With a large range of high quality food, wines, beers, spirits and cocktails you'll be spoilt for choice, and with table service throughout you may never need to leave your seat! We have a large covered outdoor area, as well as plenty of tables inside, and have a number of screens for showing current sporting events, or an old classic movie or two. We are conveniently located between Ealing Broadway and West Ealing, with plenty of buses stopping right outside (207, 427, 83, E2, E8), and we are also a short walk from both West Ealing and Ealing Broadway rail/tube stations. Please get in touch if you are interested in making a booking, large or small. We are happy to discuss how we can cater for your needs for corporate lunches/dinners, birthday parties or simply a night out with friends. Enter your email address below to receive details of the latest events and activities happening at The Castlebar. Rest assured, your details will never be passed on to any third party.